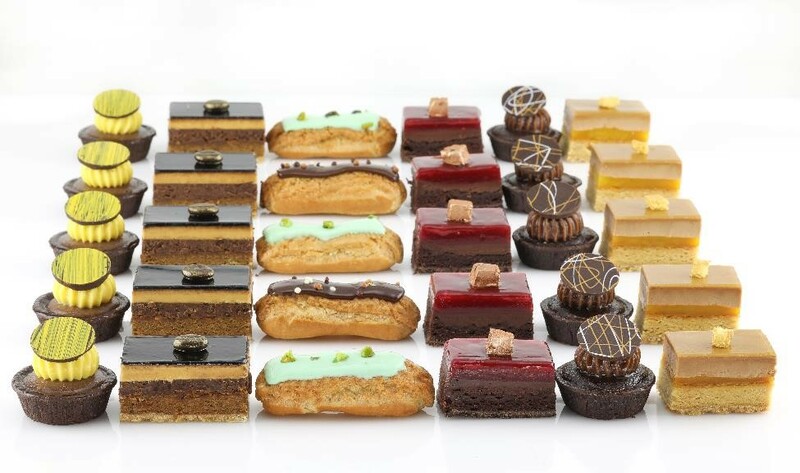 Flavors include: Passion Gianduja Tart; Mini Opera Cake; Pistachio Éclair; Chocolate Éclair; Chocolate Raspberry Cake; Salted Caramel Tartlet; and Dulce Mango Cake. 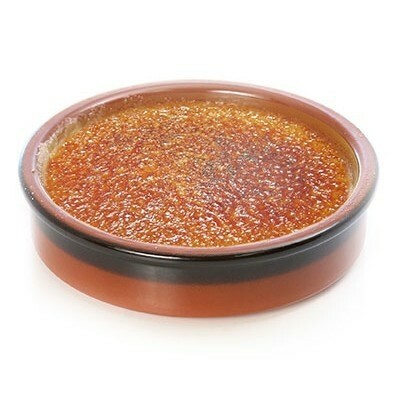 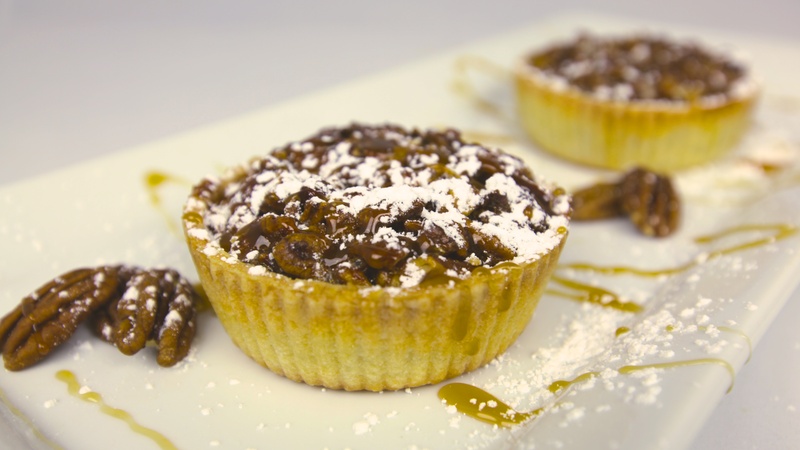 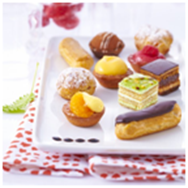 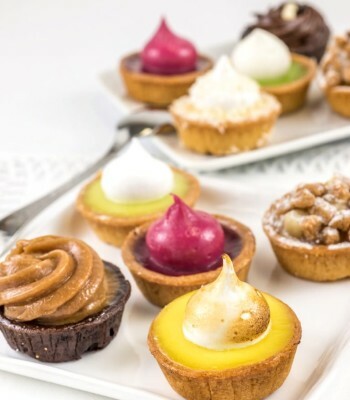 Flavors include: Chocolate Tartlets; Choux Praline; Pistachio Squares; Tangerine Tartlets; Chocolate Eclairs; Coffee Eclairs; Raspberry Tartlets; Opera Squares; & Lemon Tartlets. 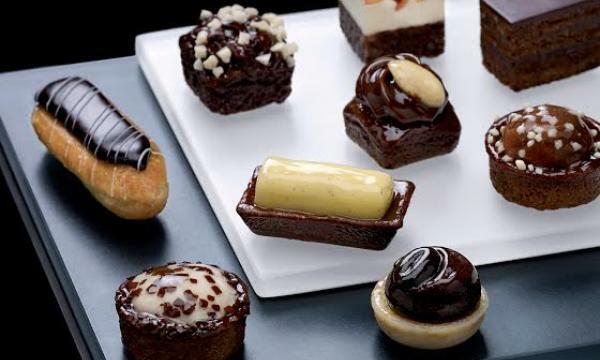 Flavors include: Brownie Square; Chocolate Éclair; Mendiant with Vanilla Cream; Orange & Chocolate Moelleux; Chocolate Chip Moelleux; White Chocolate Croquant with Coffee Ganache; Gianduja Chocolate Rectangle; White Chocolate Tartlet; & Dark Chocolate Tartlet. 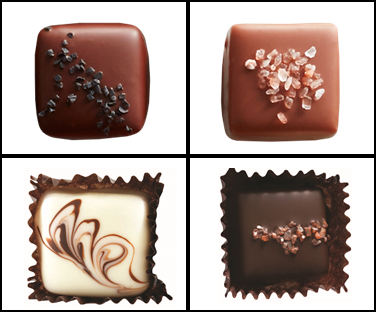 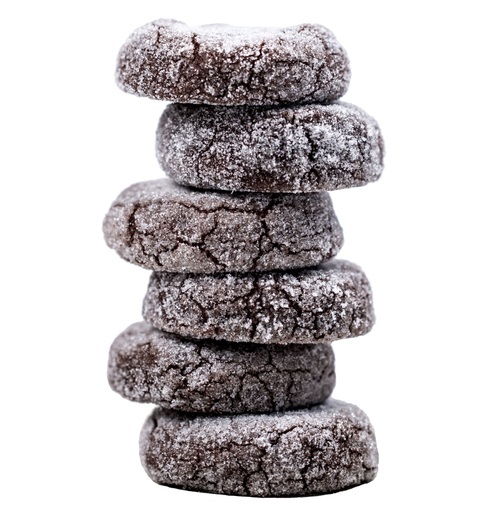 Flavors include: Hawaiian Red Sea Salt; Coffeehouse Mocha; Pink Hawaiian Salt; & Double Dark Chocolate with Volcanic Black Sea Salt. 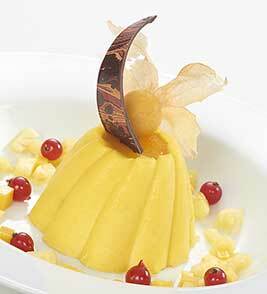 Traditional French crepe folded around caramelized apples drenched in a decadent caramel sauce with complex notes of Grand Marnier and Semolina oranges. 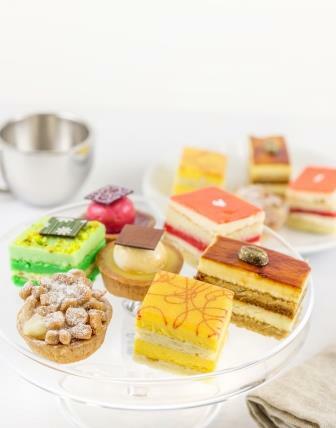 Flavors include: Mango & Passion Fruit; Red Berry Tartlets; Tiramisu; Pistachio Nougat; Lemon Meringue Tartlets; Red Berry Opera; & Apple Crumble Tartlets. 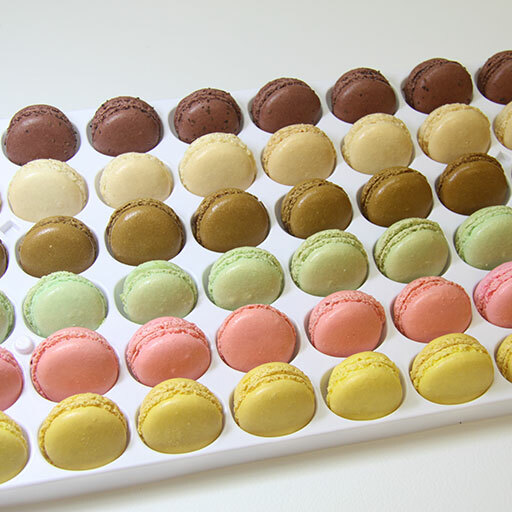 Flavors include: Key Lime; Coconut; Chocolate; Apple Crumb; Lemon Meringue; Raspberry; Salted Caramel; & Pistachio. 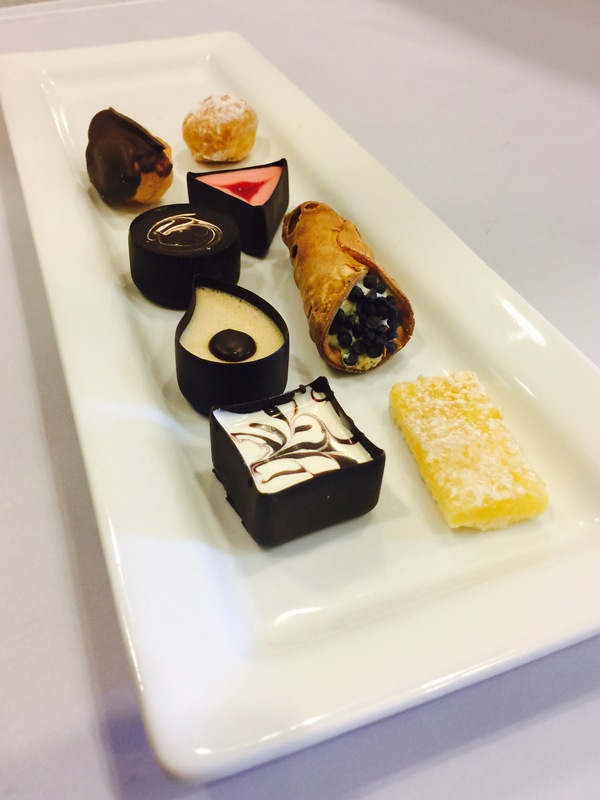 Flavors include: Raspberry Mousse Cup; White Chocolate Mousse Cup; Coffee Mousse Cup; Chocolate Mousse Cup; Lemon Bars; Profiteroles; Eclairs; & Cannoli's. 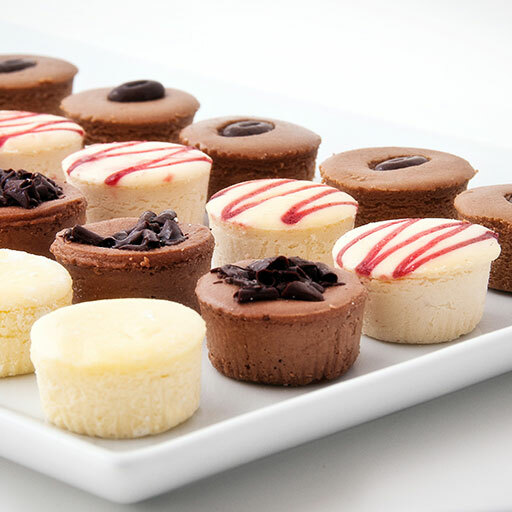 Miniature cheesecake drops dipped in assorted milk chocolate and white chocolate with a white chocolate and dark chocolate drizzle. 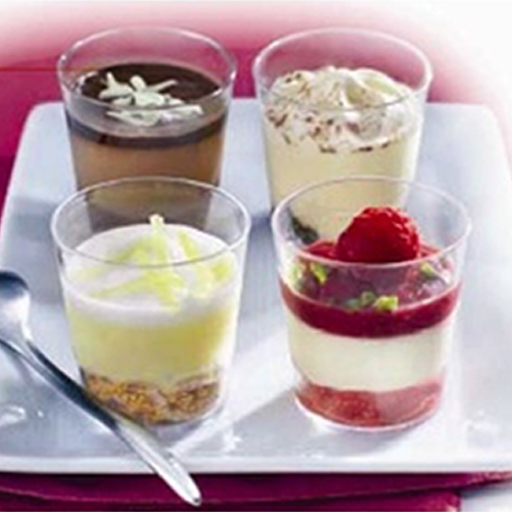 Flavors include: Tiramisu style mascarpone and coffee; Chocolate ganache with chocolate mousse and chocolate sauce; Lemon crumble with lemon zest; and Raspberry sponge with vanilla ice cream, raspberry puree and pistachio. 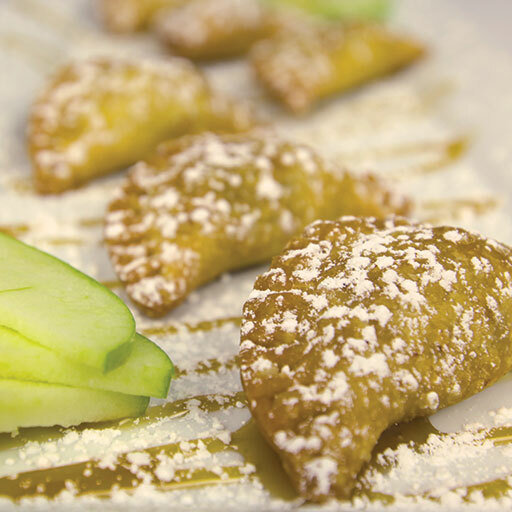 Empanada dough filled with crisp apples, rhubarb, cinnamon, and sugar. 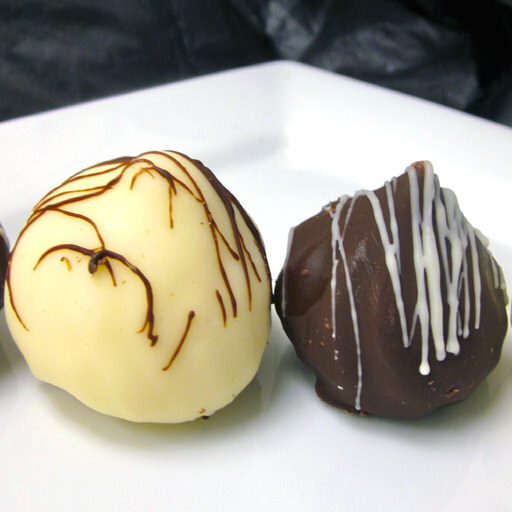 Flavors include: Berry; Plain, Mocha; & Chocolate. 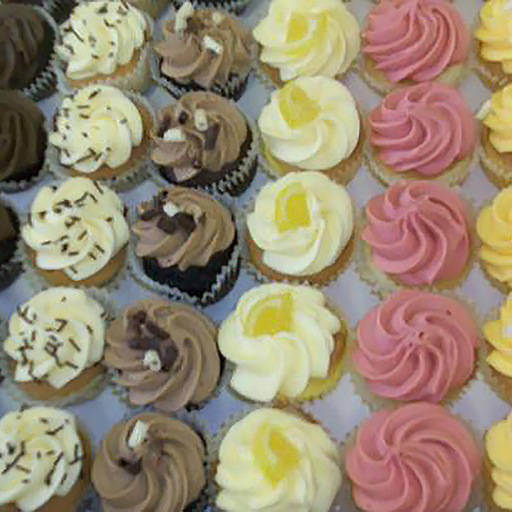 Flavors include: Raspberry cream cheese; Blondie; Peanut butter; & Cream cheese zebra. 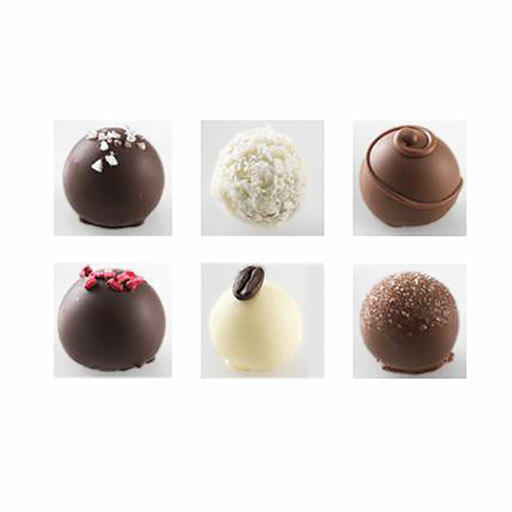 Flavors include: Chocolate Tuxedo; Cherry Pink Cashmere; and Toffee Hat. 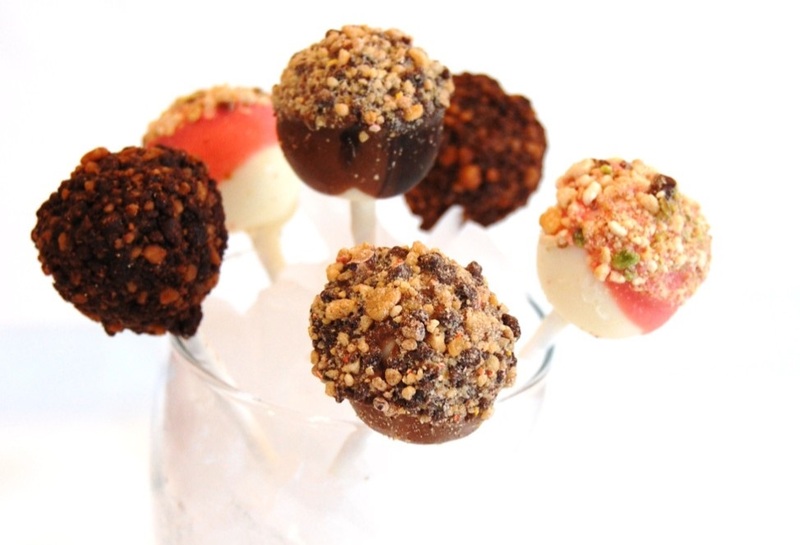 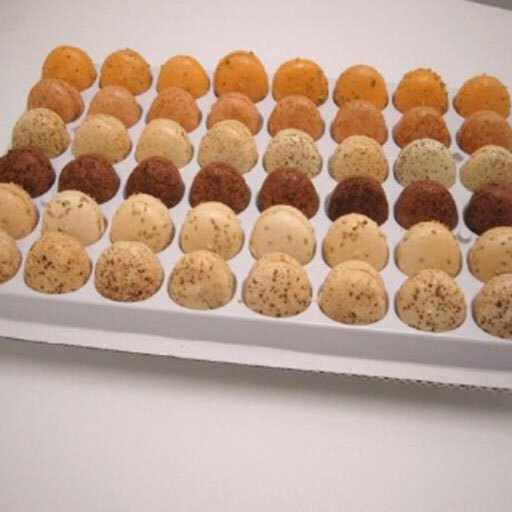 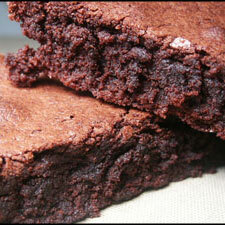 Flavors include: Raspberry, Lemon, Mango, Milk Chocolate, White Chocolate, & Dark Chocolate. 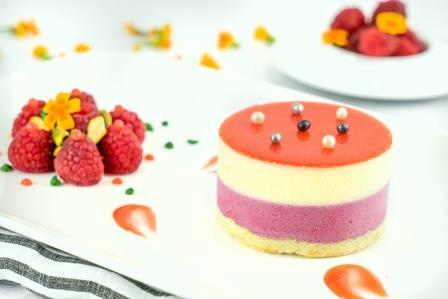 Vanilla biscuit topped with creamy NY style cheesecake and finished with homemade raspberry glaze. 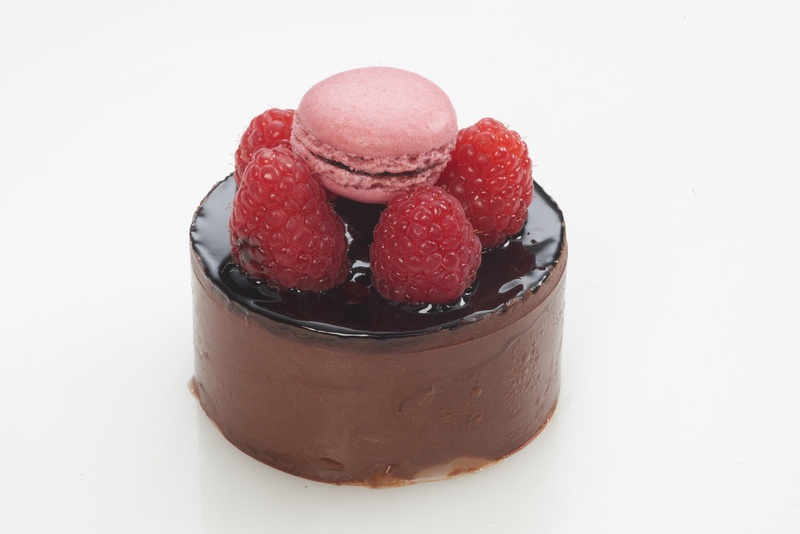 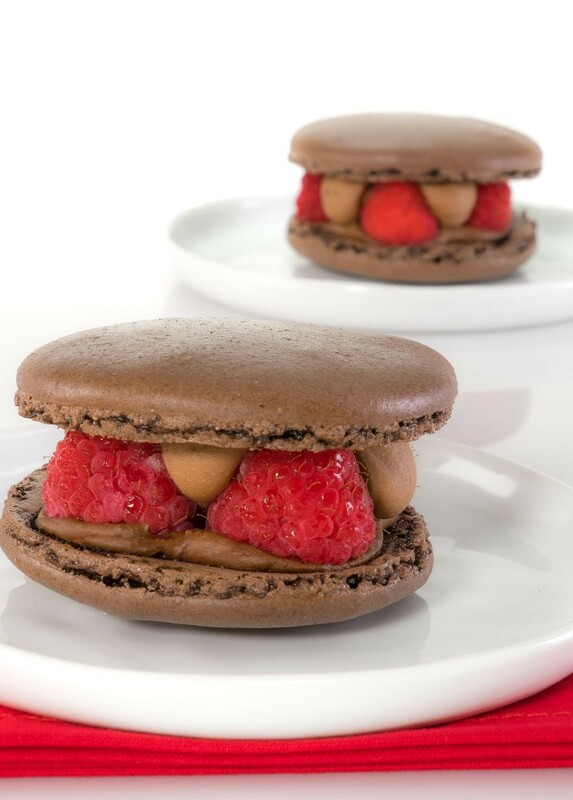 Large chocolate macaron stuffed with fresh raspberries & chocolate mousse. 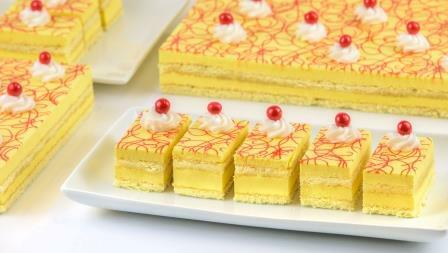 Pure butter short dough with lemon curd. 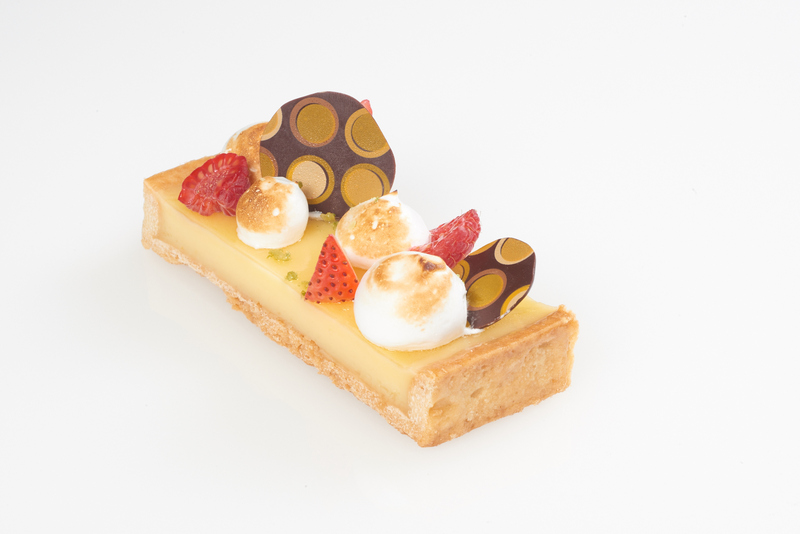 Topped with caramelized meringue. 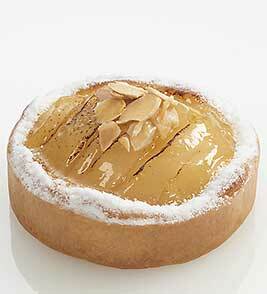 Pure butter short dough filled with poached pear and almond cream. 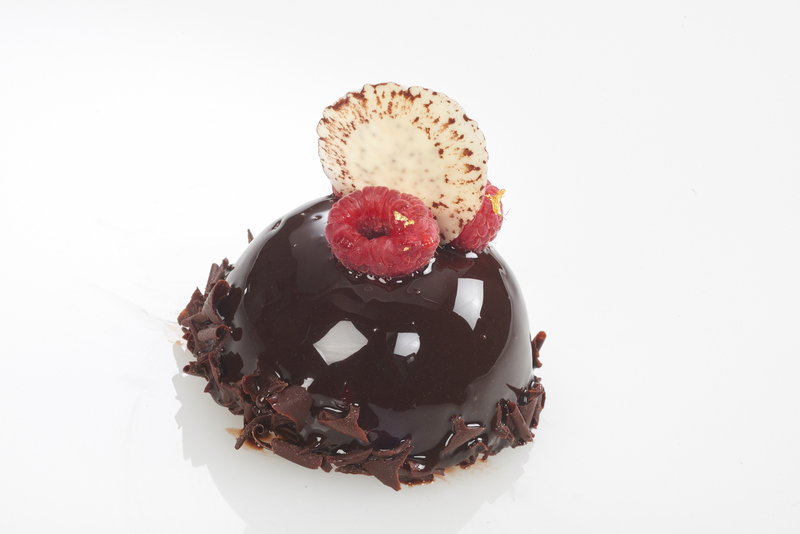 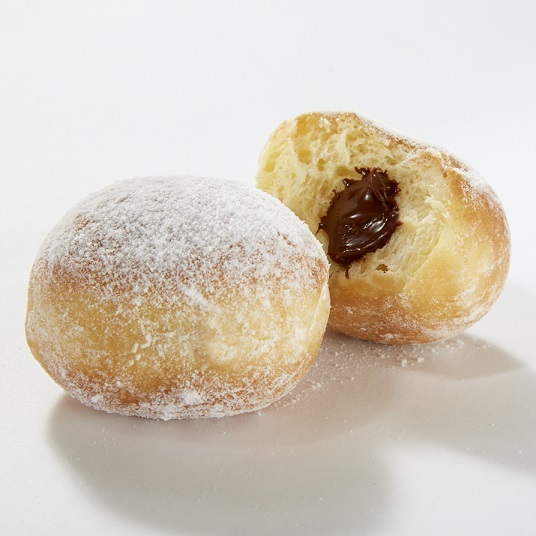 Chocolate shortdough filled with passion fruit curd and topped with passion fruit glaze. 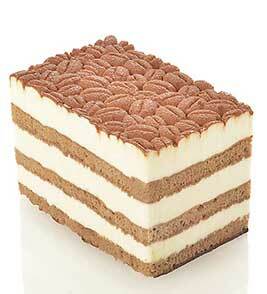 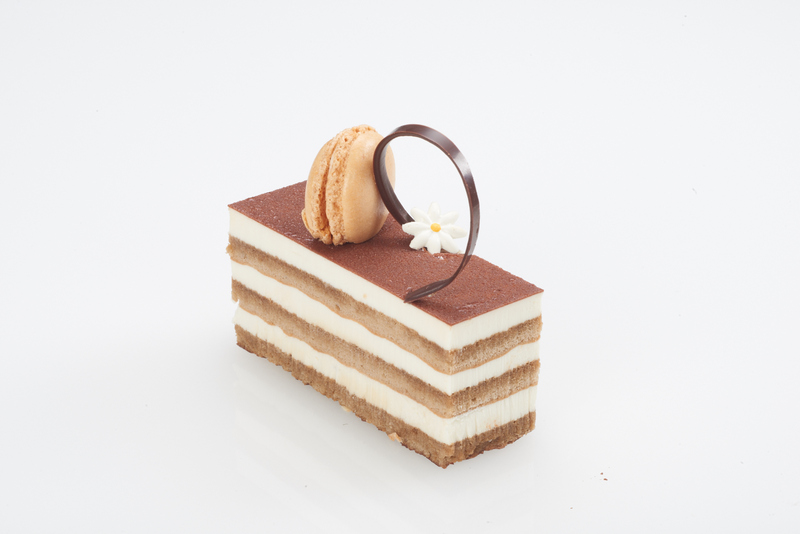 Ladyfingers soaked with coffee liquor and layered with a delicious mascarpone mousse. 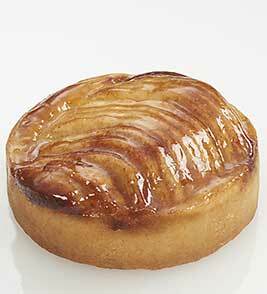 Pure butter short dough filled with almond cream and apple. 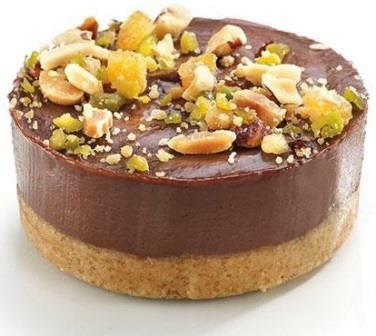 Delicate and crunchy topping: almond pieces, crushed hazelnuts, candied orange pieces, pistachio & crumble. 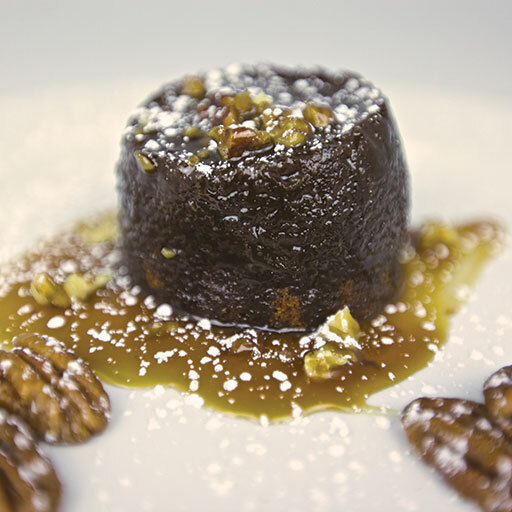 Scrumptious moist cake made with fresh dates, espresso, and vanilla in a buttery toffee sauce. 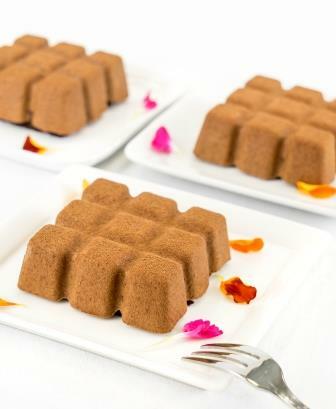 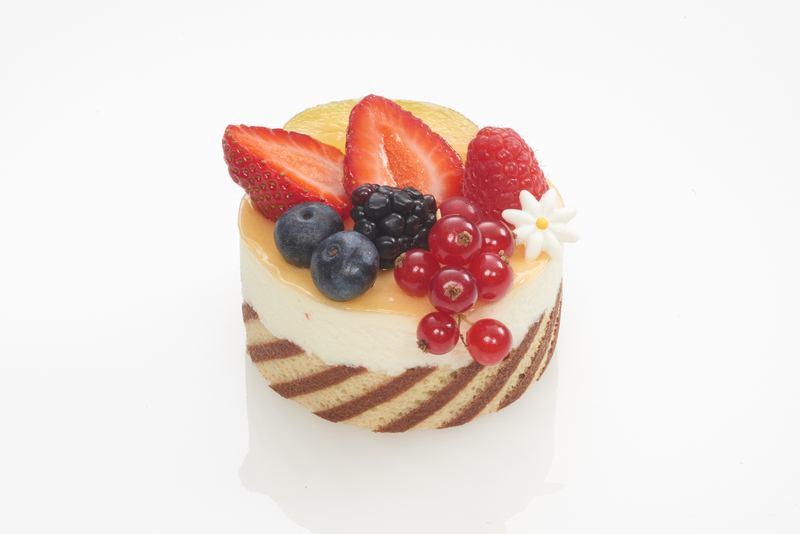 Sponge cake with vanilla syrup and Tahitian vanilla bean mousse. 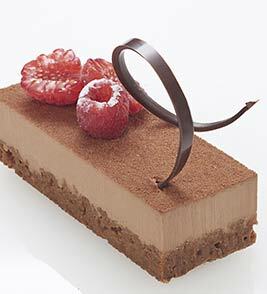 Bittersweet chocolate mousse with two layers of chocolate sponge, soaked with kirsch syrup. 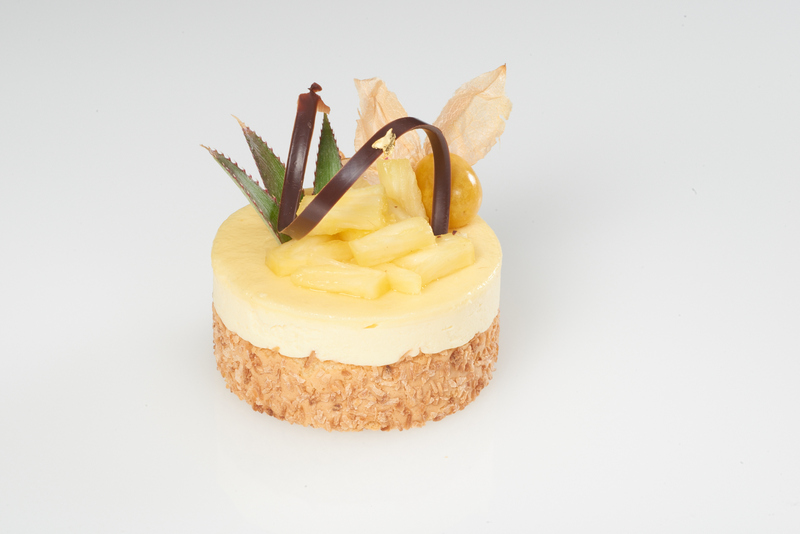 Mango passion mousse with mango pieces, pineapple & bananas, lined with coconut joconde. 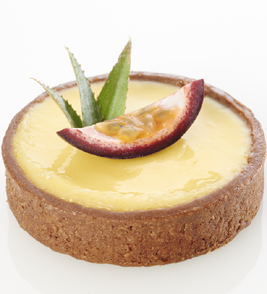 Topped with a passion fruit glaze. 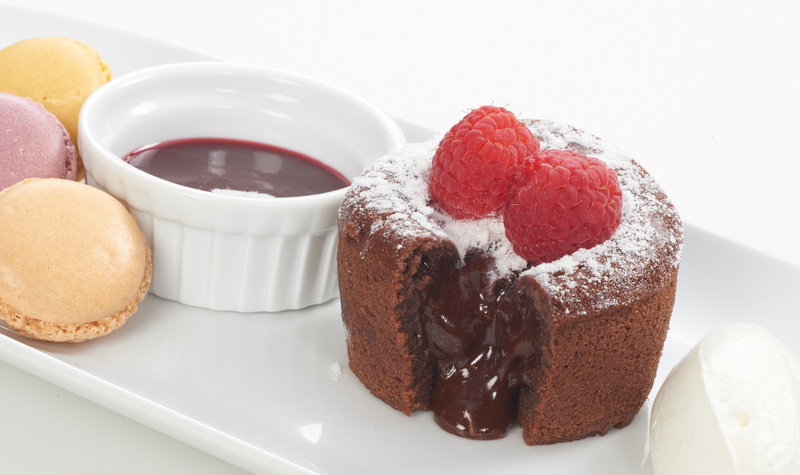 Authentic lava cake with a rich dark chocolate filling. 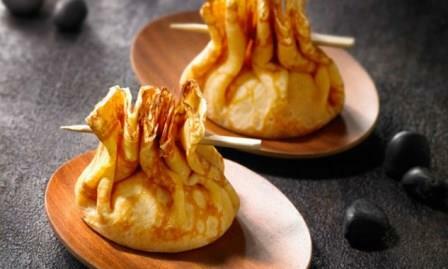 Pure butter short dough filled with almond cream and apples. 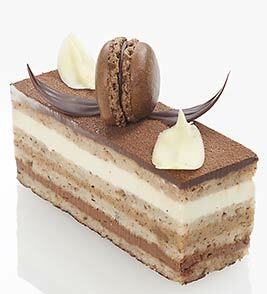 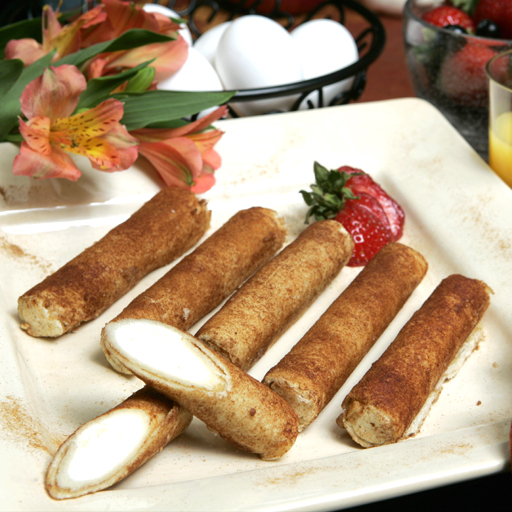 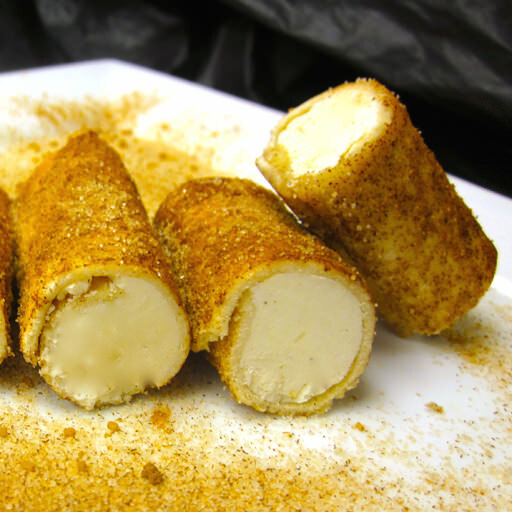 Ladyfingers soaked with coffee liquor and filled with mascarpone mousse. 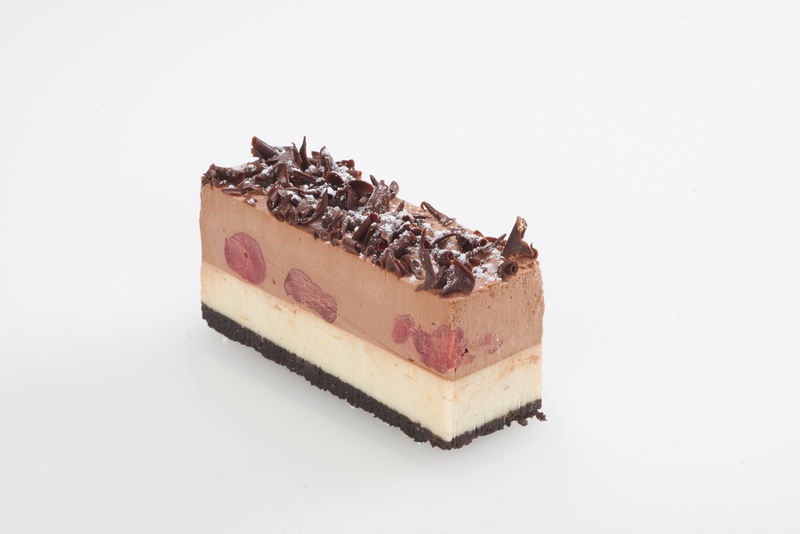 Oreo crust with cherries in kirsch liquor and chocolate mousse. 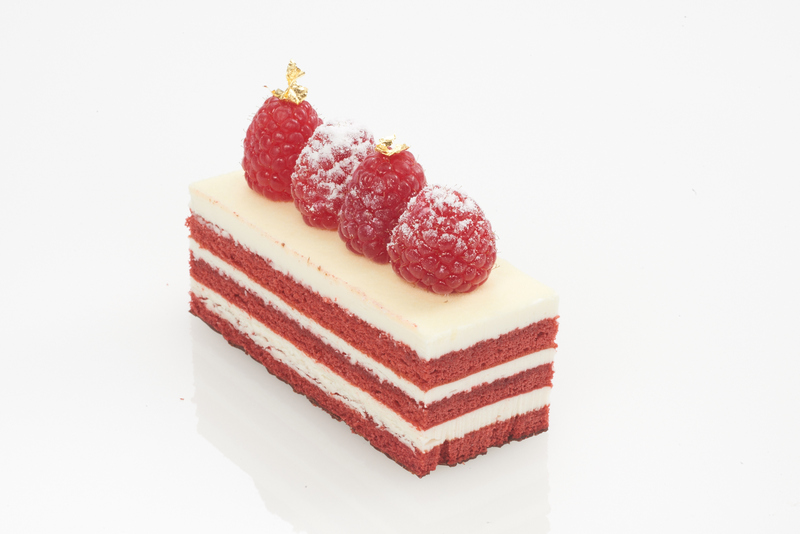 Three layers of dark red sponge cake brushed with vanilla syrup alternated with creamy white cream cheese icing and topped with white velvet spray. 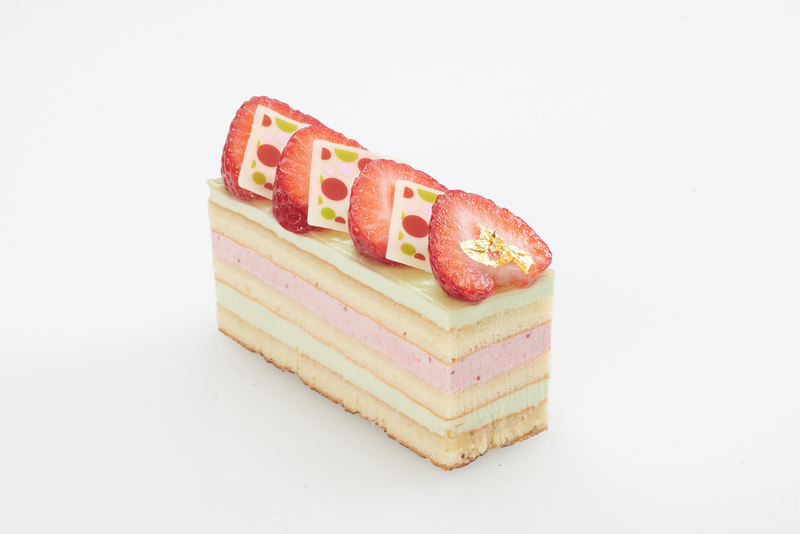 Layers of strawberry and pistachio mousse between layers of vanilla sponge and kirsch syrup. 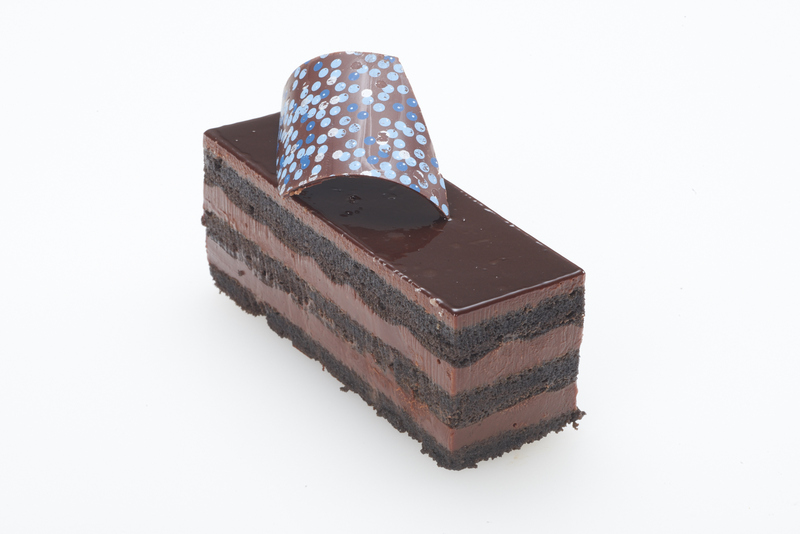 Bittersweet chocolate Guinness ganache with two layers of chocolate sponge soaked with Guinness beer and finished with chocolate glaze. 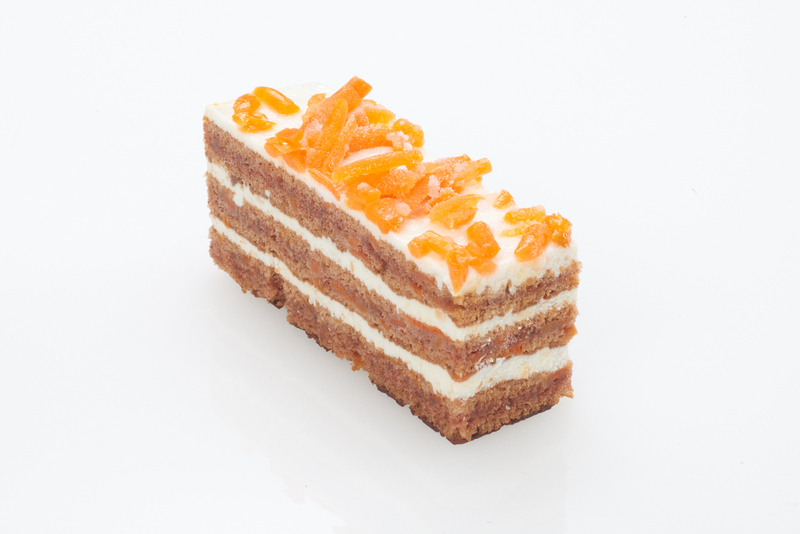 Two layers of moist carrot sponge finished with cream cheese icing, clear glaze, and shredded carrots. 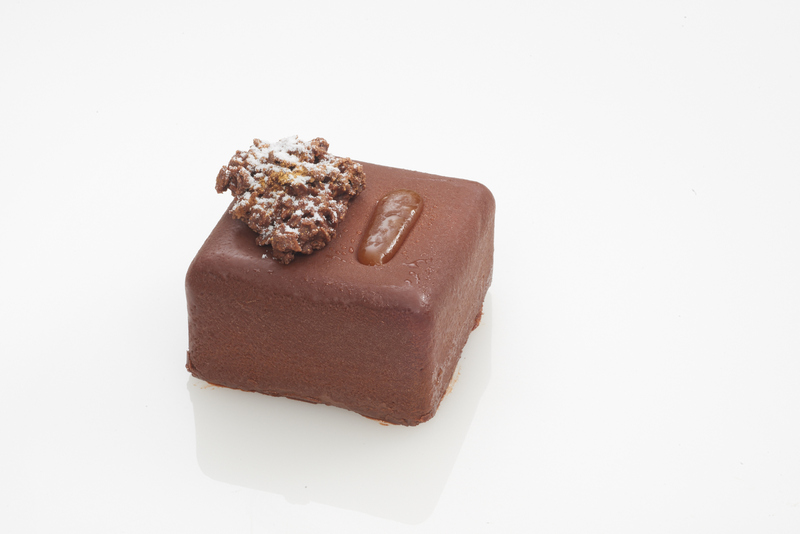 Hazelnut daquoise, chocolate ganache and Grand Marnier orange liquor with hazelut crunch and chocolate mousse. 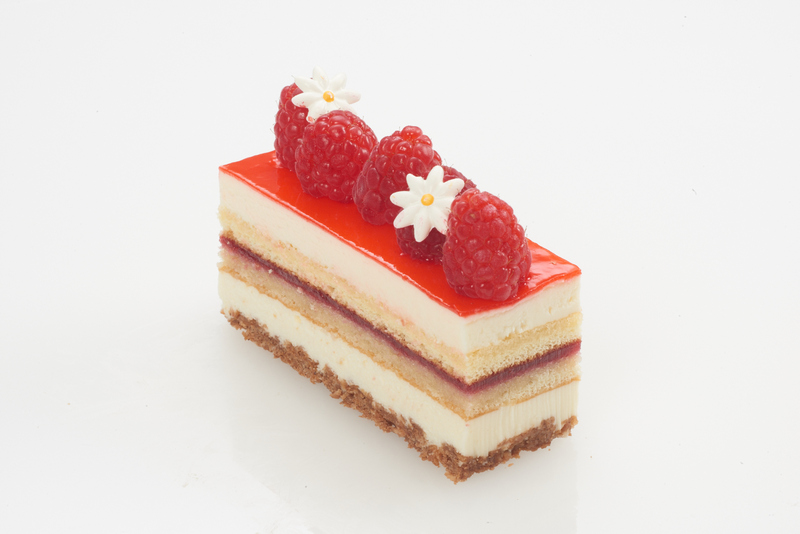 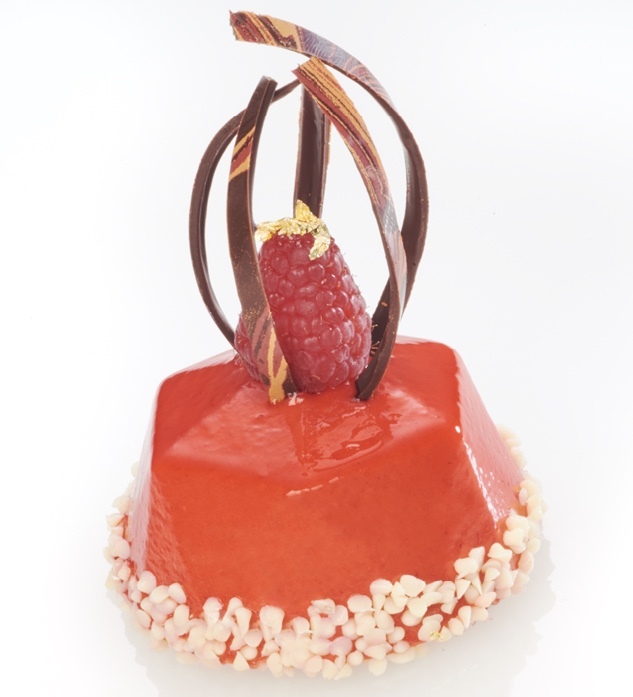 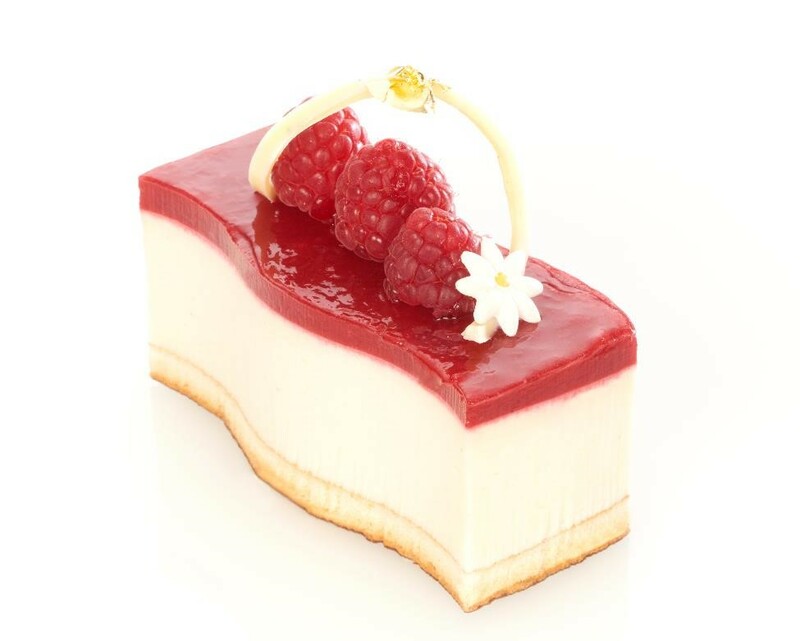 Almond dacquoise, raspberry coulis, white chocolate mousse, ladyfingers and a crunchy bottom. 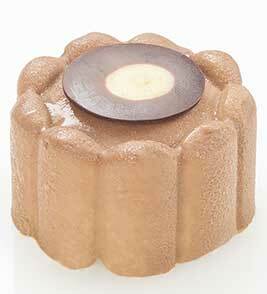 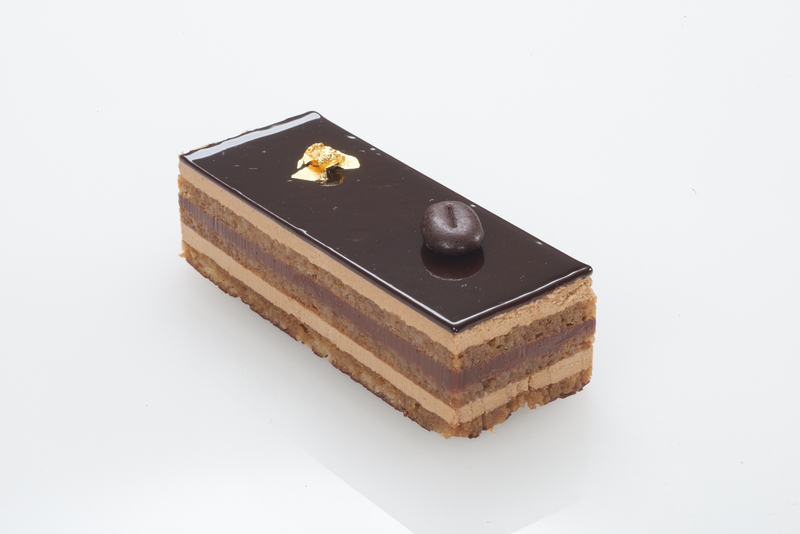 Layers of thick almond sponge soaked with espresso, filled with ganache and coffee butter cream. 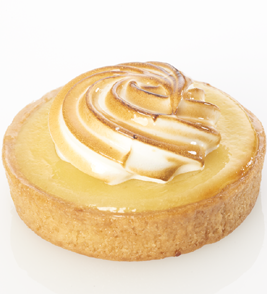 Buttery shortbread crust filled with pure lemon curd and finished with a lemon glaze. 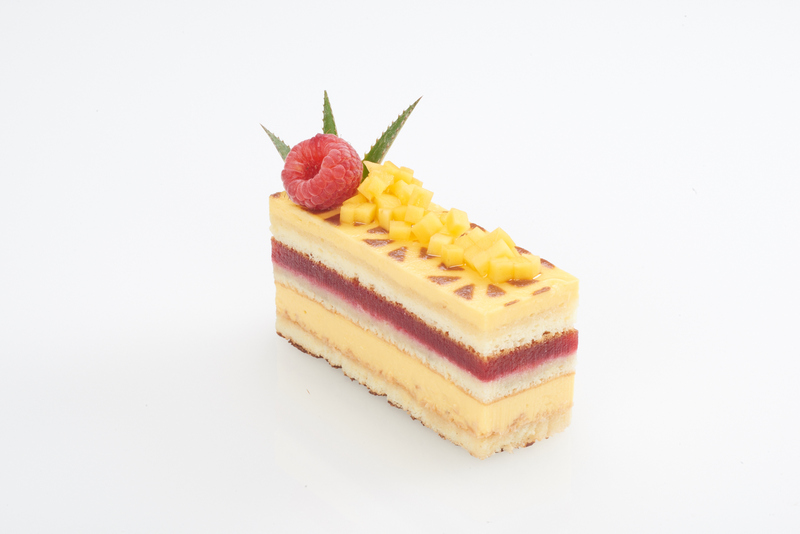 Raspberry passion fruit coulis, coconut biscuit and topped with passion fruit glaze. 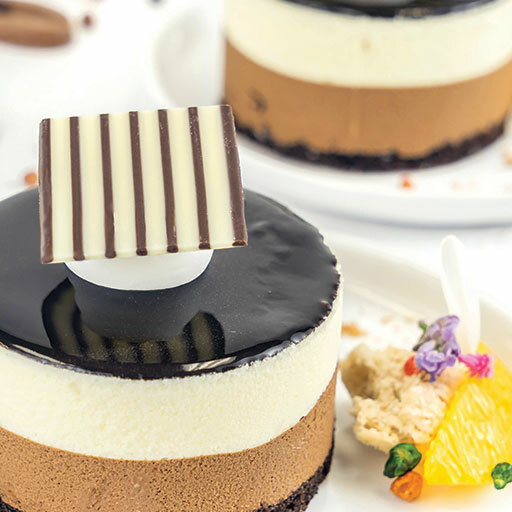 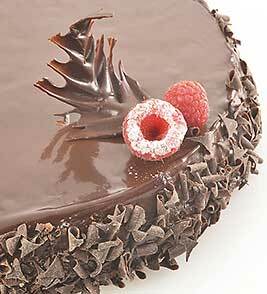 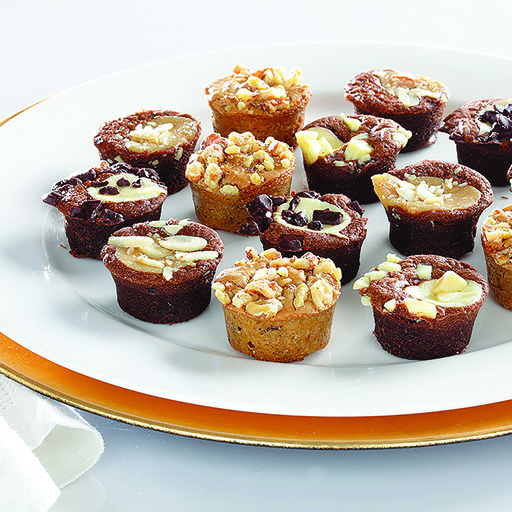 Wonderfully crunchy bottom made of imported wafers and praline topped with chocolate mousse.